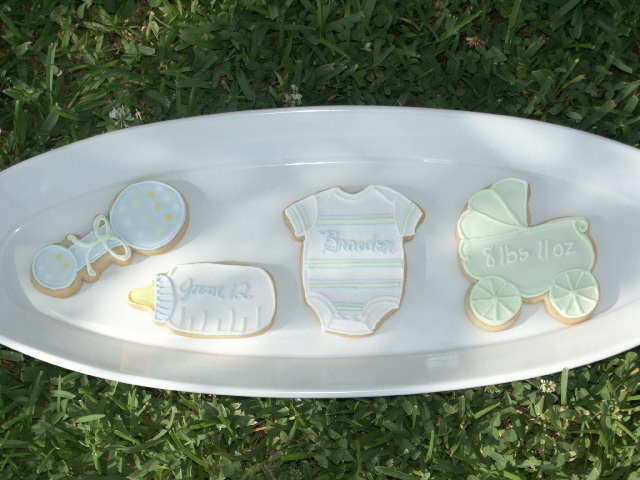 encore: My first royal icing decorated sugar cookies! 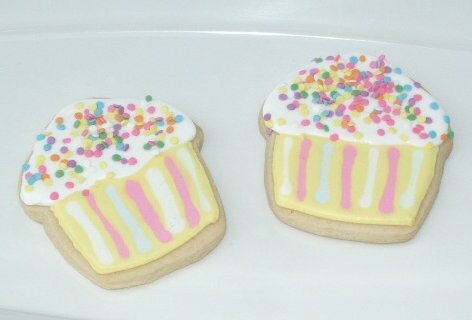 My first royal icing decorated sugar cookies! 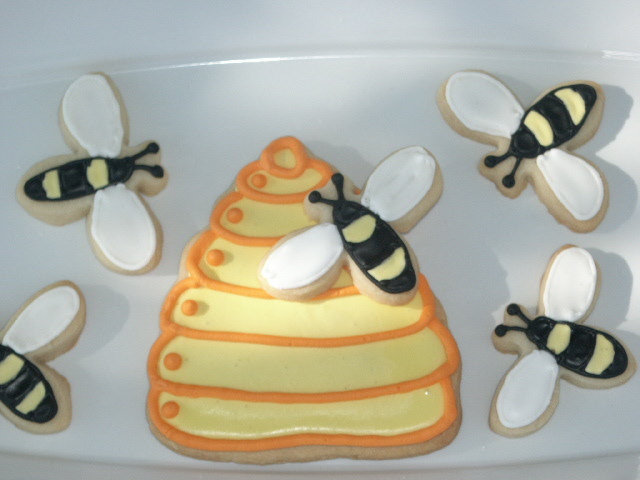 After two months of research, I finally felt confident enough to try my hand at decorating sugar cookies. I owe a big Thank You to CakeCentral.com for all the inspiration I found while reading user posts and viewing the image gallery. 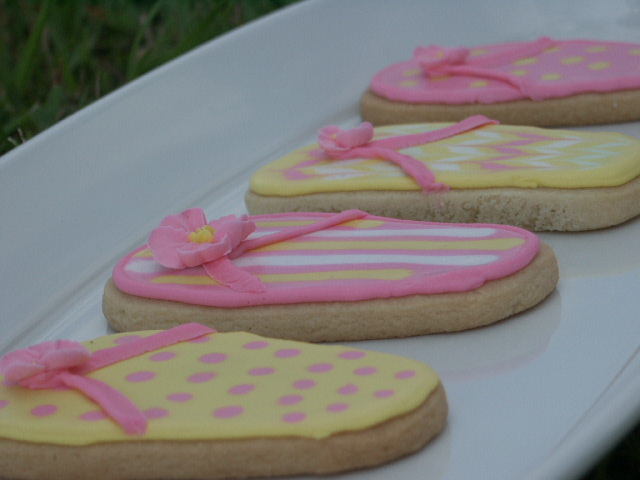 I also checked out lots of websites like www.nancysfancycookies.com , www.rollingpinproductions.com , and www.alissweettreats.com , and read several cake and cookie decorating books. You can click here to view additional photos.